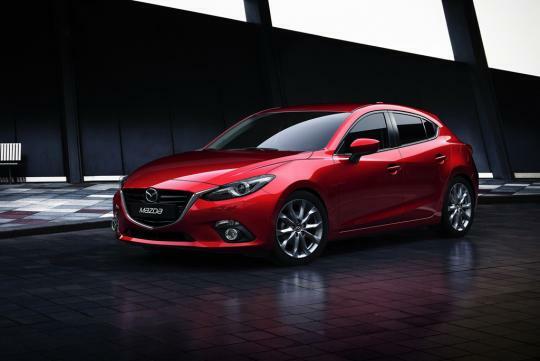 One of the most popular Japanese compact sedan - the Mazda3 - readies for a cross-continent road test, which will span from Hiroshima, Japan to Frankfurt, Germany - a total of 15,000km in all. 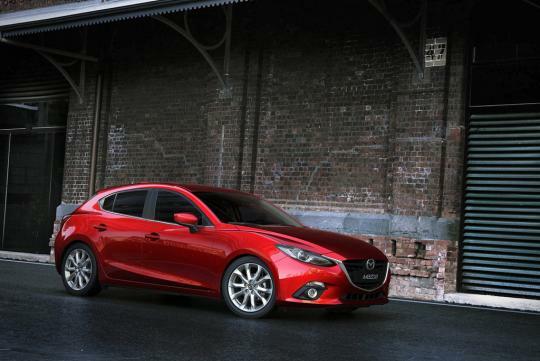 In either of its inherent form (sedan or hatchback), the 2014 Mazda3 is quite a sight to behold. But looking at the local buying trend, there is little doubt that the sedan should fit the bill (and preference) better. 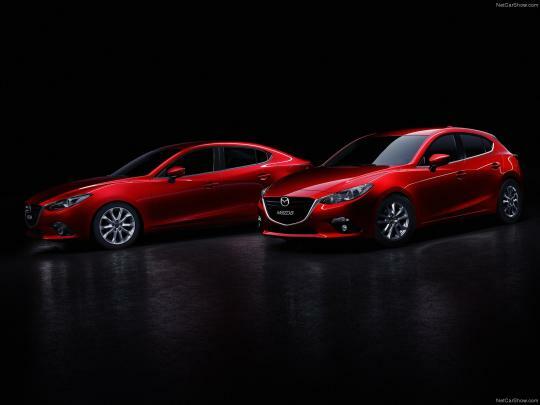 Penned by KODO (Mazda's latest styling language), the Mazda3 takes cues from the CX-5 and the more recent Mazda6. 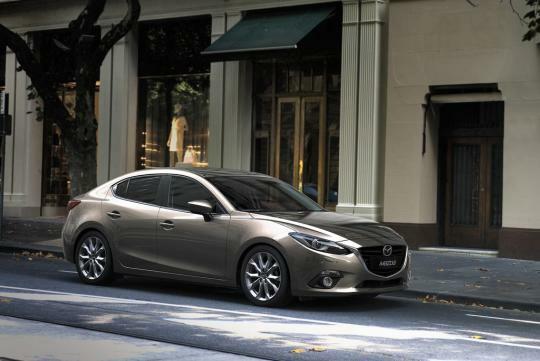 And there is no denying that the compact sedan looks just as handsome under the family's influence. The predecessor has proved to be a hit among locals, with much credits to its invigorating looks and sporty image. While we didn't liked the dated four-speed auto when we sampled it last year, we fell for the lively handling and overall package. The latest model, though, will come with a six-speed automatic - which makes it look promising already. 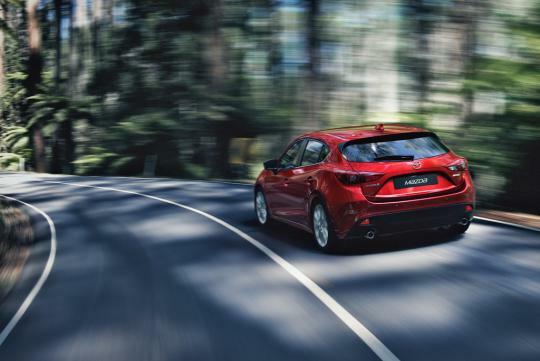 While we eagerly anticipate its arrival on local shores, the Mazda3 will first embark on a 15,000km journey, which spans over five countries and two continents, including Japan, Belarus, Poland, Russia, and Germany. 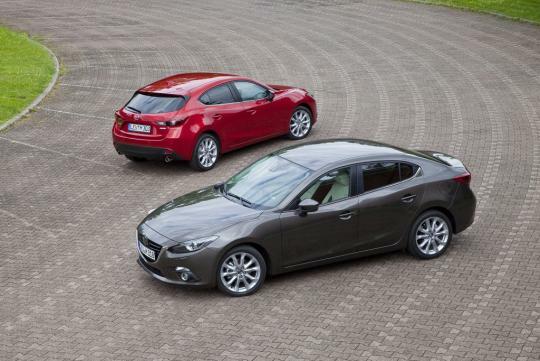 And this is not the first time which a Mazda has been put through such ordeal - it is the third time in fact. 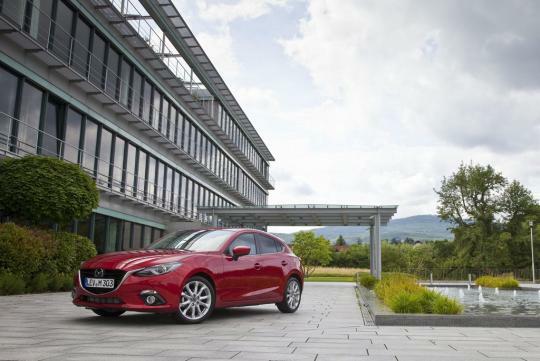 The first involved the 323 hatchbacks, which drove from Japan to Frankfurt - in as early as 1977. A second expedition followed in 1990, where four Mazda 626s crossed the former Soviet Union. 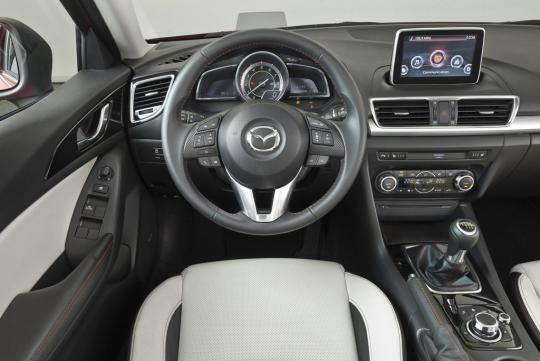 And from the looks of it, the new Mazda3 looks like a pretty comfortable place to be in. Drive dynamics aside, the centre-mounted tachometer already tingles our senses. What about yours?